After only six months in orbit around Mercury, NASA’s MESSENGER spacecraft is sending back information revolutionizing the way scientists think about the innermost planet. 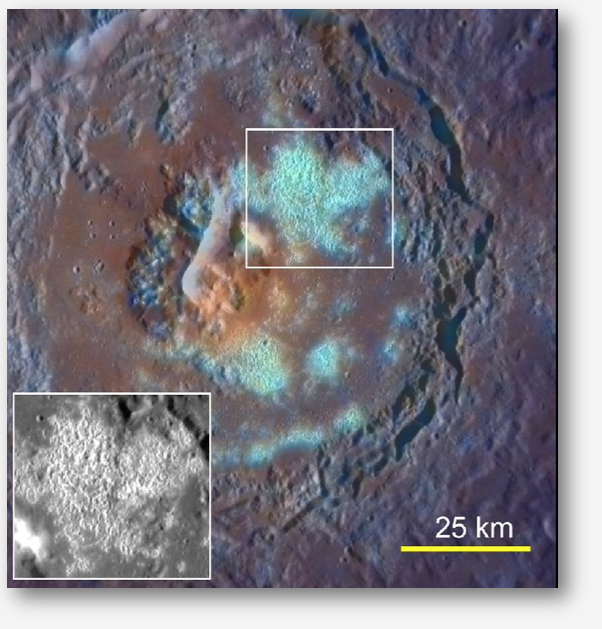 Analysis of data from the spacecraft shows, among other things, evidence of widespread flood volcanism; the first close-up views of Mercury’s “hollows”; the first direct measurements of the chemical composition of Mercury’s surface; and the first global inventory of plasma ions within Mercury’s space environment. This update provides current information for the Heat, Temperature and Energy: MESSENGER — Cooling With Sunshades lesson on the NASA Explorer Schools Virtual Campus. To read more about this amazing mission and discovery, visit either Facebook or NEON. Solar flares are giant explosions on the sun that send energy, light and high-speed particles into space. These flares often are associated with solar magnetic storms known as coronal mass ejections, or CMEs. The number of solar flares increases approximately every 11 years. 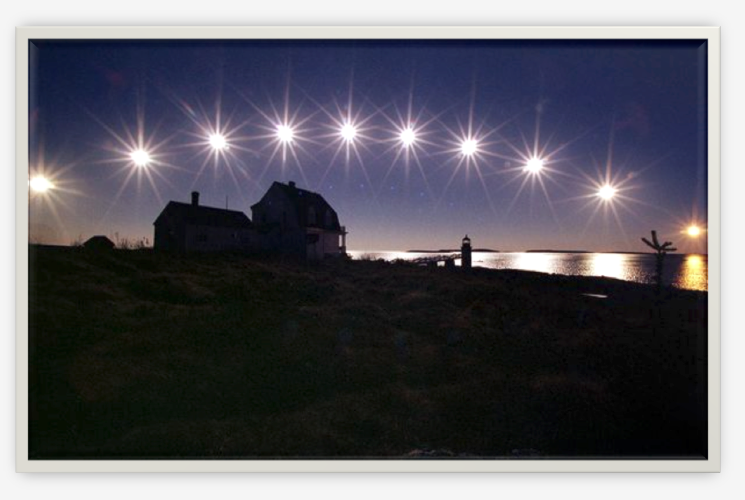 The sun currently is moving toward another solar maximum, likely in 2013. That means more flares will be coming — some small and some big enough to send their radiation all the way to Earth. Find out more. Visit the X-Class solar flares website to read an article and watch a video. The article and video are related directly to NASA Now: Solar Storms with Dr. Holly Gilbert from NASA’s Goddard Space Flight Center in Greenbelt, Md. This program may be viewed or downloaded by logging into the NES Virtual Campus. Baltimore’s Maryland Science Center is going to be the “landing site” for the full-scale model of NASA’s James Webb Space Telescope, and it’s free for all to see. 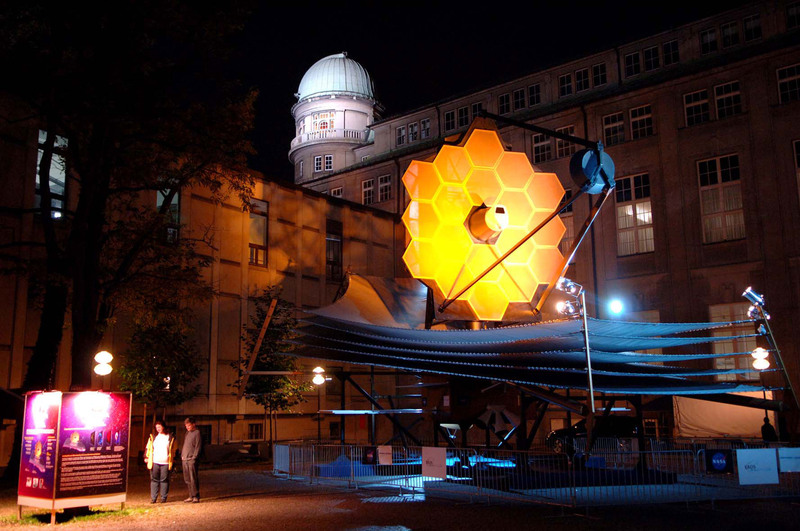 The life-sized model of the Webb telescope is as big as a tennis court, and it’s coming to the Maryland Science Center at Baltimore’s Inner Harbor from Oct. 14-26, 2011. It’s a chance for young and old to get a close-up look at the successor to the Hubble Space Telescope in the same size it will be launched into space. On May 17, NASA Explorer Schools hosted a live interactive video webchat with Nobel Laureate Dr. John Mather. Mather, Senior Project Scientist for James Webb Space Telescope, answered questions from students across the country. To watch a video archive of the chat, visit https://www.nasa.gov/offices/education/programs/national/nes2/home/Mather-chat.html. To read more about this amazing opportunity to see a full-scale model of the James Webb Space Telescope, visit https://www.nasa.gov/topics/nasalife/features/webb-balto.html. Detectors on the Herschel Space Observatory’s large telescope have provided the first confirmation of oxygen molecules in space. 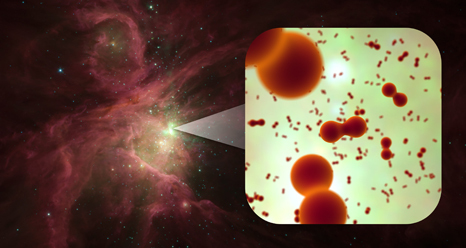 The molecules were detected within the Orion Nebula. Individual atoms of oxygen are common in space but not molecular oxygen. Astronomers searched for the elusive molecules for decades using balloons, as well as ground- and space-based telescopes. The Swedish Odin telescope spotted the molecule in 2007, but the sighting could not be confirmed. This information may be used with the NASA Explorer Schools activity, Genesis: What Are We Made Of? The Sun, Earth and You. For more information on this topic, visit the Herschel website. Author John EntwistlePosted on August 26, 2011 June 19, 2013 Categories UncategorizedTags Astronomy Point of Interest, NASA Mission Update, NASA Point of Interest, NASA Science Update, NES Lesson-GENESIS:What Are We Made Of? The Perseid meteor shower peaks this weekend, and the International Space Station is joining the show. Sky watchers in many US towns and cities are favored with ISS flybys on August 12-13 just when Perseid meteor activity is expected to crest under full moonlight. In fall 2011, NASA’s Gravity Recovery and Interior Laboratory, or GRAIL, mission is scheduled to launch twin spacecraft in tandem low-altitude orbits around the moon. The spacecraft will measure the moon’s gravity in unprecedented detail. The mission will answer key questions about the moon’s internal structure and give scientists a better understanding of how our solar system formed. The satellites will carry special cameras, dubbed MoonKam, which stands for Moon Knowledge Acquired by Middle school students. During the science phase of the mission, students will send in requests for the cameras to take photos of specific areas on the lunar surface. 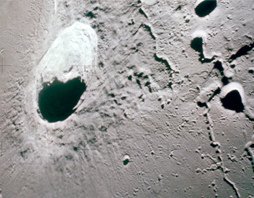 The images will be posted on the Internet, and students can refer to them as they study highlands, maria and other features of the moon’s topography. Register at the GRAIL MoonKam website to receive information and resources about this unique opportunity and stay up-to-date with GRAIL MoonKAM news and events. In this episode of NASA Now, Dr. Larry Evans, Senior Scientist for MESSENGER, discusses the difficulty of getting to Mercury, the challenges of visiting a planet so close to the sun and what we hope to discover when the spacecraft gets there. The planet Mercury has long been a mystery to us. In 1975, NASA sent Mariner 10 to do flybys of Mercury and take images of the surface. This mission gathered images of only half the planet. This was the first and last mission NASA would make to Mercury until MESSENGER. Is ice on Mercury? Why is Mercury so dense? What is Mercury’s geologic history? What is the nature of Mercury’s magnetic field? MESSENGER is equipped with seven scientific instruments that aim to answer these questions and more. Dr. Holly Gilbert discusses what a solar storm is and how it occurs. She explains how solar storms affect objects that aren’t protected by our atmosphere such as astronauts on the International Space Station. Every day our Earth experiences storms of all kinds including thunderstorms, hurricanes, and tornadoes. One type of storm we often don’t realize we are experiencing is a solar storm. Thanks to our protective atmosphere and magnetic field called the magnetosphere, we’re safe from the dangers of solar storms. Author John EntwistlePosted on March 7, 2011 June 19, 2013 Categories UncategorizedTags Astronomy Point of Interest, Middle School Students, NASA Now, NES Lesson-GENESIS:Exploring Data, NES Lesson-GENESIS:What Are We Made Of? Have you ever wondered what various geographic locations on Earth would look like from space? Commander Scott Kelly is living aboard the International Space Station for nearly six months for Expeditions 25 and 26. During this time, he will be capturing images of Earth for scientific observation. Through these snapshots, Commander Kelly will share his view from space and engage the public by a virtual journey around the world via a geography trivia game on Twitter.